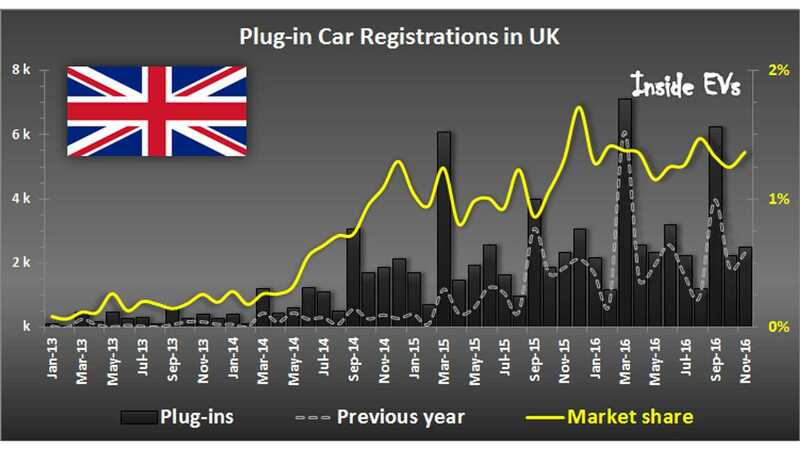 A new EV registration rate increase of just 7% year-over-year in the UK makes us fear that one of the longest uninterrupted periods of growth in all of the global industry may soon come to an end. 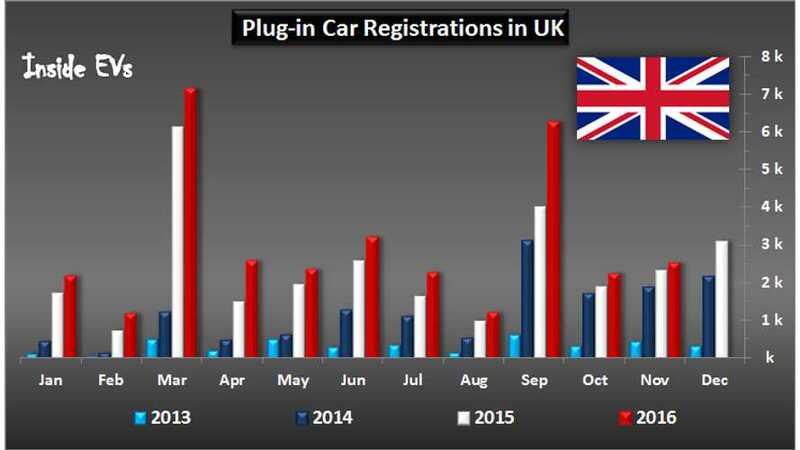 In November, the British market saw 1.36% of all new registrations to be plug-in vehicles (1.31% year ago). In total, 2,510 plug-ins were registered. 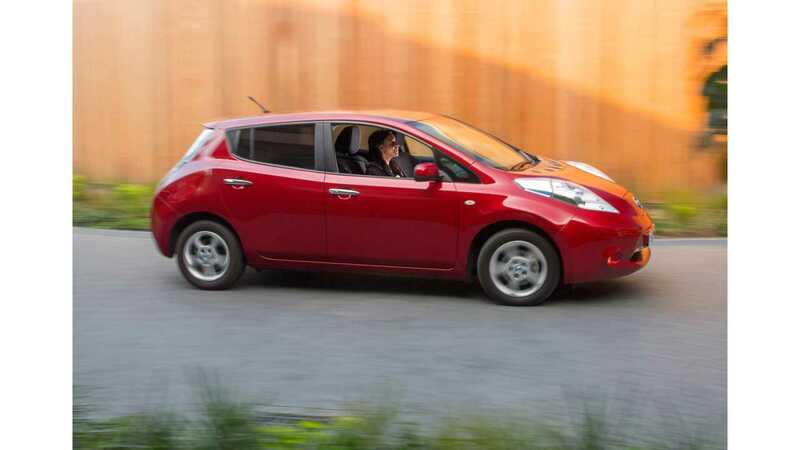 The decrease on the all-electric side suggests the locals are waiting of much anticipated, longer range models - such as the Renault ZOE 40 ZE (41 kWh), BMW i3 (in 33 kWh trim), Volkswagen e-Golf (35 kWh), new generation Nissan LEAF, new Hyundai IONIQ Electric (200km/124 miles of real world range), and even Tesla Model X - of which a large wave of RHD units arrives shortly.